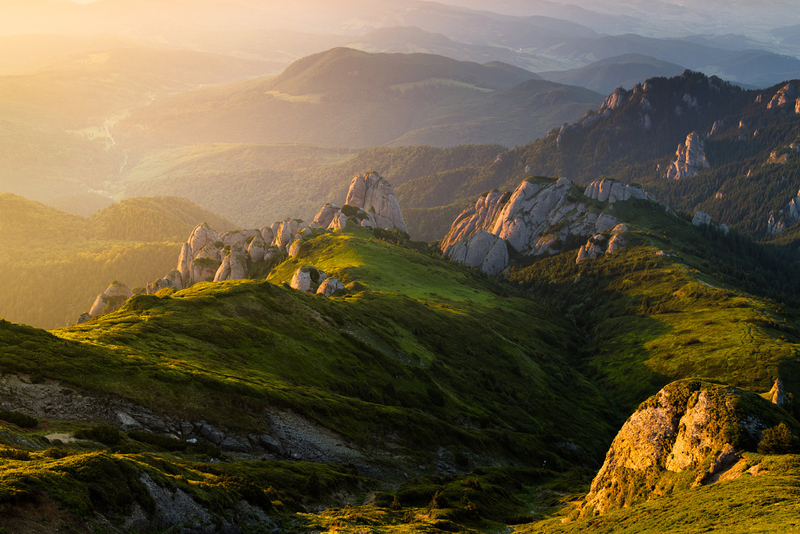 Take a weekend off from daily activities and visit Romania. You will be staying in a rural area surrounded only by nature. In addition to this you will be visiting the famous Peles Palace and Bran Castle (Dracula’s Castle).